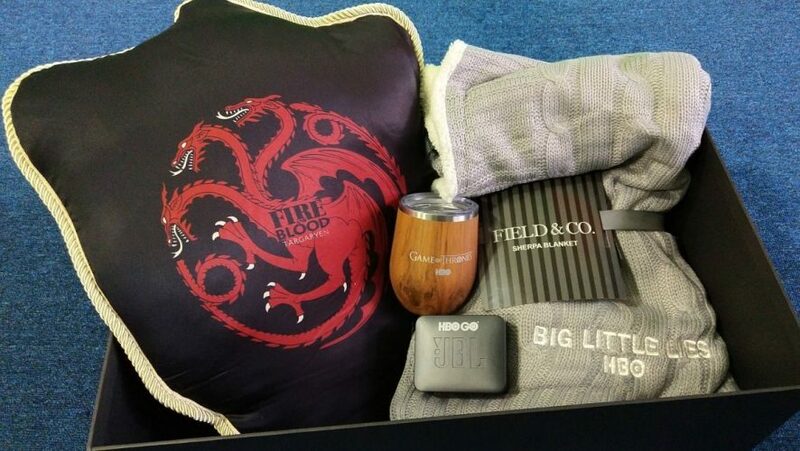 In anticipation of the premiere of the final season of Game of Thrones, HBO Asia has prepared a package for us to comfortably snuggle into as we binge on the past seven seasons to get us up to speed on their new mobile app HBO GO. 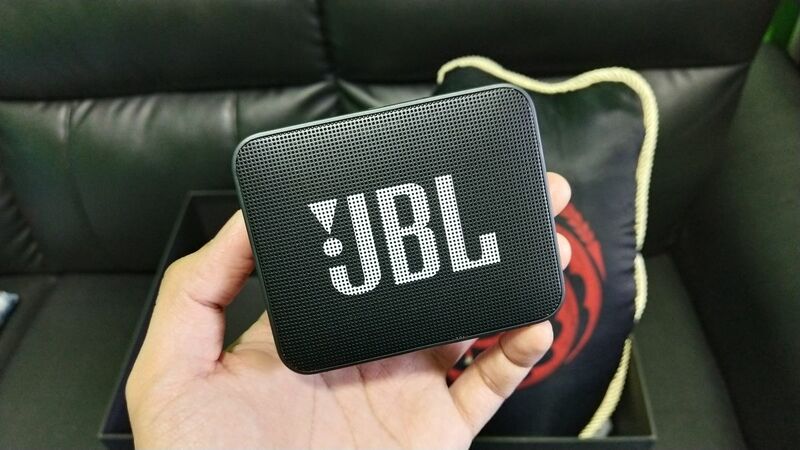 Inside the package, there are four items. The first is a shield-shaped pillow bearing the coat-of-arms of House Targaryen, a three-headed dragon that is synonymous with the Great House. 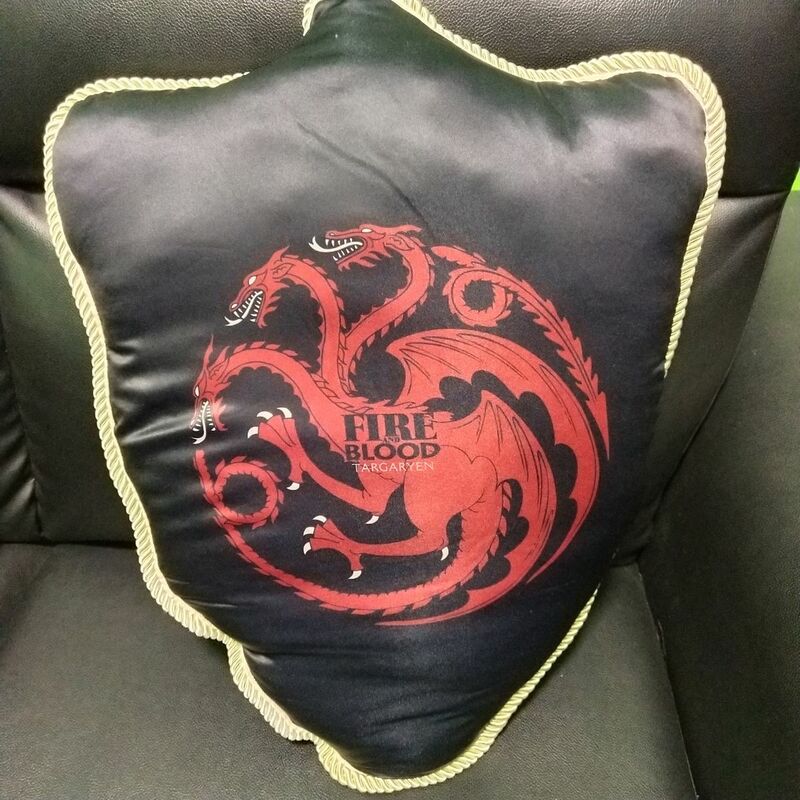 Great for hugging tight and crying into when that favourite character of yours (nearly) dies. 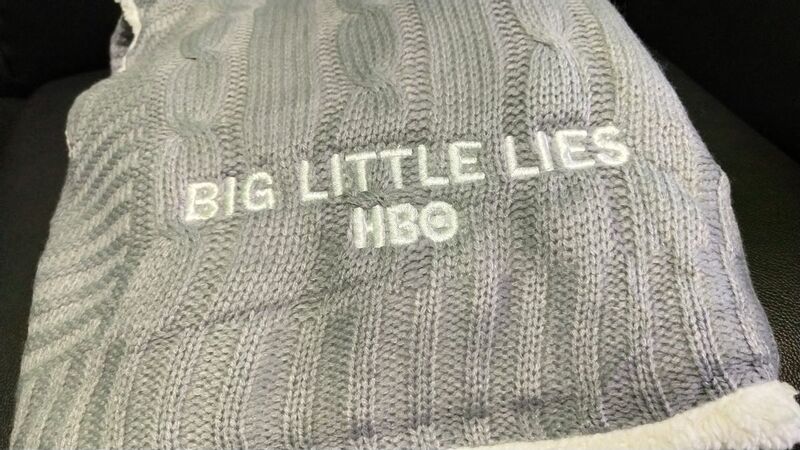 Next, is a Sherpa blanket from Field & Co. featuring the title for Big Little Liars because if you’re gonna be under the gaze of Nicole Kidman, you’d need some security by the side. But then again it just might be the air conditioning. 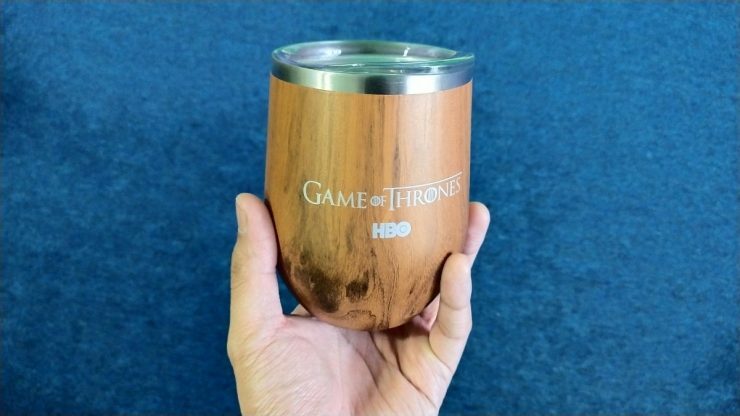 Then, the Game of Thrones-themed anti-spill cup, to keep you warm as you slog out those hour-long episodes on end with no rest. 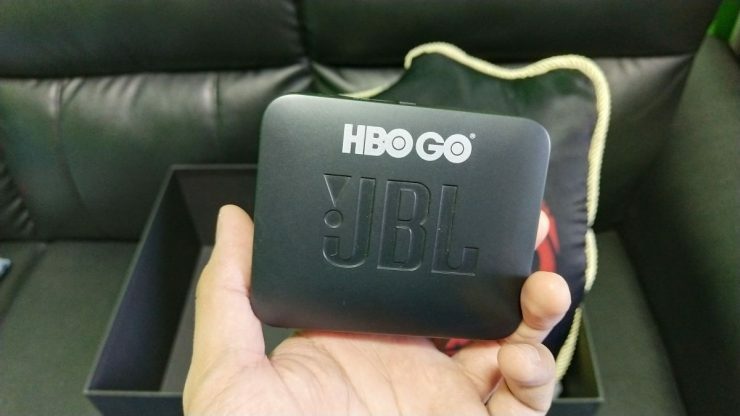 And finally, the package includes a JBL GO 2 with the HBO GO logo embossed on it, so you can catch your episodes on the new app anywhere, anytime. Make sure to be considerate to the folks around you! 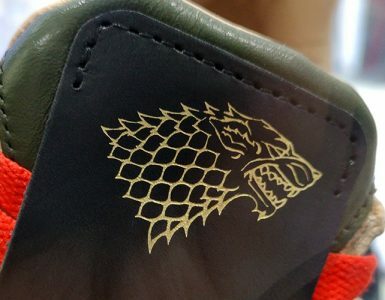 Good timing too, considering Season 8 of Game of Thrones is a little over two months away, premiering on April 15. 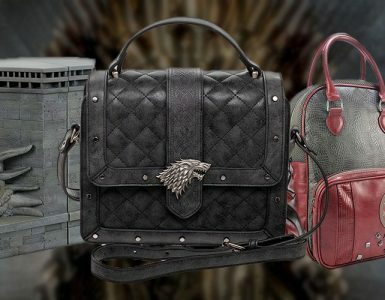 Eager to get on the Game of Thrones hype train? Consider subscribing to HBO GO today to be able to catch up before April. If you’re not aware yet, for folks in Singapore, HBO GO is available on the Apple iTunes and Google Play Store as a standalone monthly subscription. Perhaps this is a sign of things to come as fans gear up for the final season. 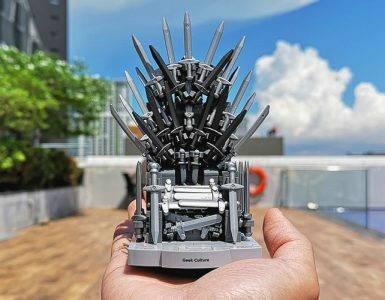 READ ALSO: Singapore Gets The Game Of Thrones Treatment - The War Of The TV Networks Is Upon Us! Who will sit on it?